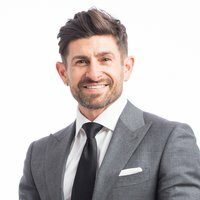 Jim Stoppani, Ph.D., received his doctorate in exercise physiology with a minor in biochemistry from the University of Connecticut. Following graduation, he served as a postdoctoral research fellow in the prestigious John B. Pierce Laboratory and Department of Cellular and Molecular Physiology at Yale University School of Medicine, where he investigated the effects of exercise and diet on gene regulation in muscle tissue. Dr. Stoppani was awarded the Gatorade Beginning Investigator in Exercise Science Award in 2002 by the American Physiological Society for his groundbreaking research. 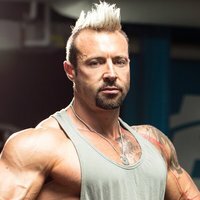 Currently, he runs his own fitness website, JimStoppani.com. 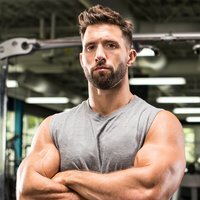 In 2013, Dr. Stoppani created JYM Supplement Science, a revolutionary sports nutrition company rooted in product transparency. Among the company's award-winning products are Pre JYM (a pre-workout formula), Post JYM (post-workout), and Pro JYM (a whey/casein/egg protein blend). This trio of performance-enhancing supplements are known collectively as the "JYM System." 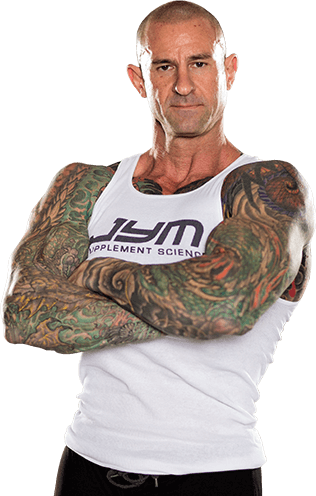 Other JYM products include Vita JYM (multivitamin), Omega JYM (fish oil), Shred JYM (fat burner), Alpha JYM (testosterone booster), and ZMA JYM. Dr. Stoppani has written thousands of articles on exercise, nutrition, and health, and is the author of "Encyclopedia of Muscle & Strength," co-author of the New York Times Bestseller, "LL Cool J's Platinum 360 Diet and Lifestyle," co-author of the book "Stronger Arms & Upper Body," and co-author of the chapter "Nutritional Needs of Strength/Power Athletes" in the textbook "Essentials of Sports Nutrition and Supplements." 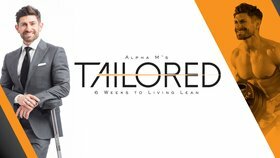 Dr. Stoppani is the creator of the Platinum 360 Diet, and the creator of the diet program found in the book "Mario Lopez's Knockout Fitness." Gain access to Jim PLUS over 50 other expert-designed fitness plans.